Being a new mommy to a new baby again, you worry about every little thing. Even his cord stump. I was so scared with both of my both that their cord would get infected. 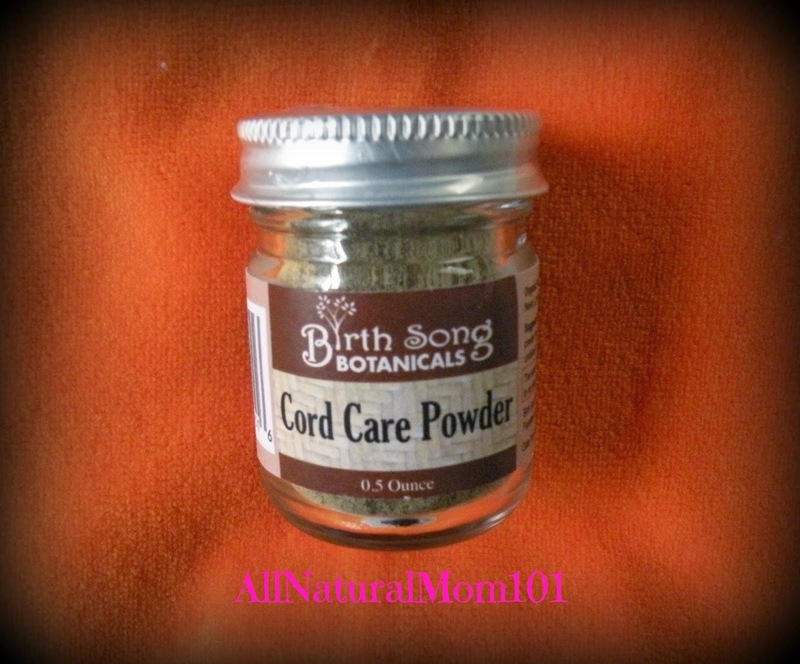 This time around, I was so happy to be able to have The Cord Care Powder from Birth Song Botanicals. Nurturing women and their family, Birth Song Botanicals offers a line of natural products for pregnancy, birth, nursing, and more! Birth Song Botanicals sent me The Cord Care Powder to review on my newborn. Cord Care Powder contains herbs with antimicrobial, tissue regenerative, and drying properties. It expedites the umbilical cord's natural drying process by helping it dry out and fall off faster. Ingredients: Myrrh Gum, Neem, Yarrow, Oregon Grape Root and Lavender. 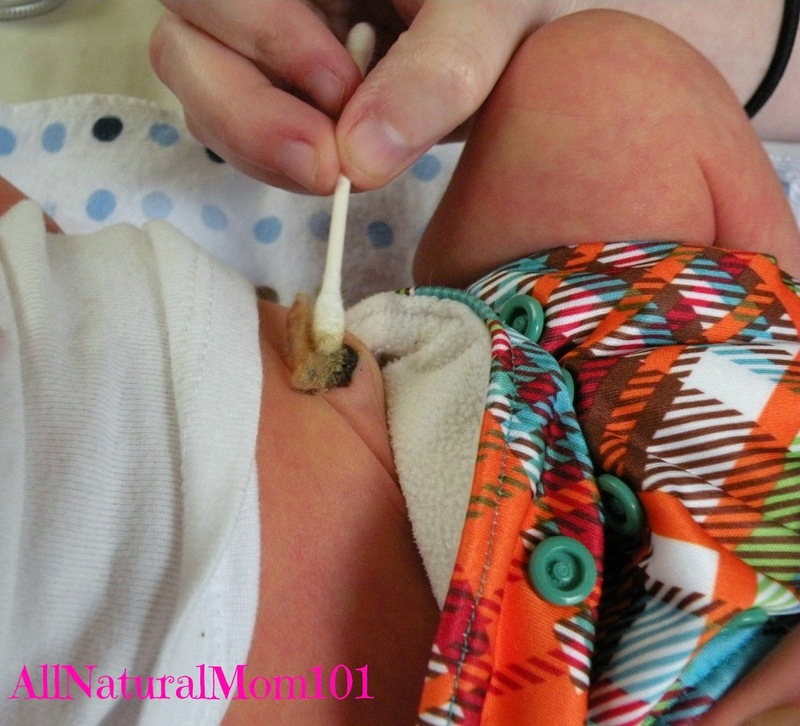 At every diaper change, I would apply powder directly to the cord stump and around the base. I noticed a difference at the next diaper change that it was already starting to heal faster. I was very happy to have The Cord Care Powder. I was always so worried about his cord staying wet and oozy. I was also worried about his diapers rubbing up against it and taking forever to fall off. But with Cord Care Powder, I did not have to worry at all! 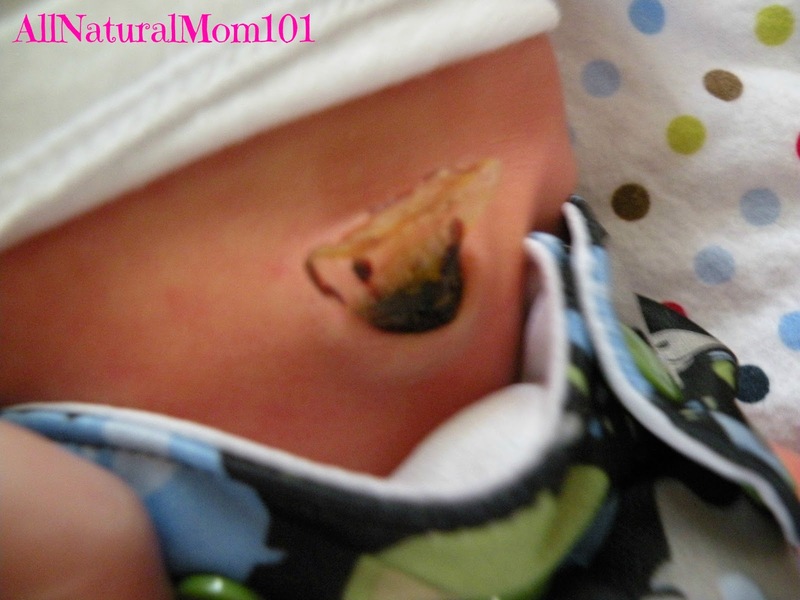 With Cord Care Powder, my son's cord fell off and healed when he was 6 days old! Cord Care Powder comes in a .5 oz net weight container. Only using my Cord Card Powder for 6 days, I had lots left over. When stored in a dry, dark place, Cord Care Powder can last for 12 months or more! Can be used to make a wash to use as a peri rinse for tender tissues or can be applied as a first aid powder for cuts and scrapes. Check out Birth Song Botanicals on Etsy! Also Find Birth Song Botanicals on Faceboook! 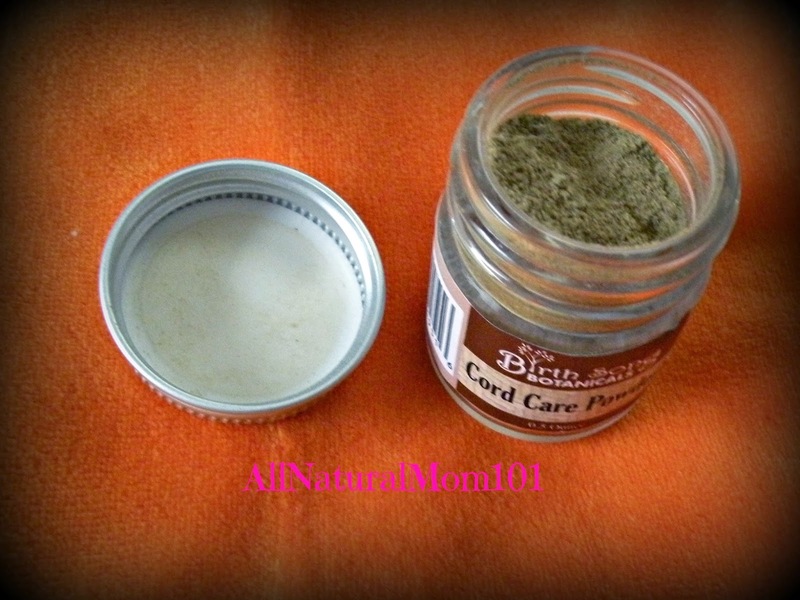 Birth Song Botanicals has chosen to give away a small jar of Cord Care Powder to one of All Natural Mom 101's readers. The giveaway will go from April 24th- May 5th.